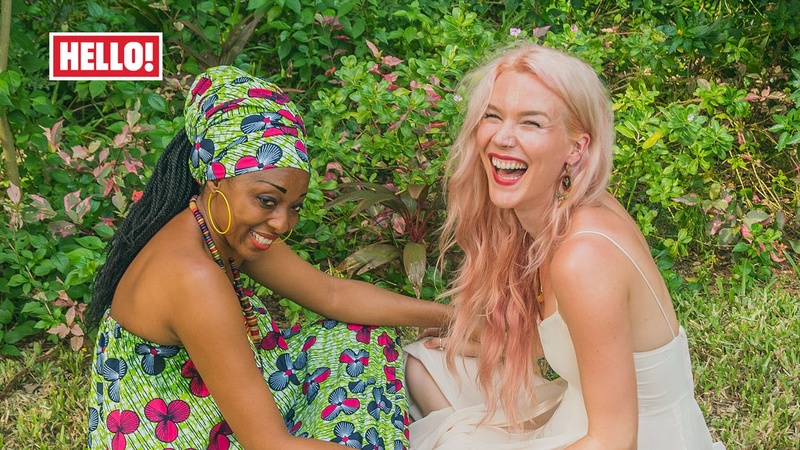 Joss Stone says she’s happier now than in her 20s. The singer, 30, has embarked on her Total World Tour, which hooks up with local charities and musicians and aims to visit every country in the world. She told Hello! magazine that she sometimes holds big gigs to fund smaller ones on her world tour. “It’s not about selling tickets or merchandising, it’s just about doing it,” she told the magazine. Stone said that there was “no country in the world I wouldn’t go to, from Syria to North Korea” for the tour. She also discussed her friendship with the Duke of Cambridge and Prince Harry. The singer, who is an ambassador for Harry’s charity Sentebale, said: “I love those guys.